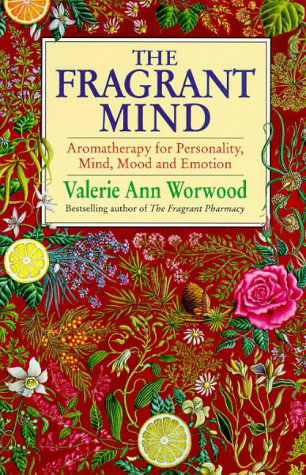 The word conjures up images of luxurious spas, flower petals, and scented candles. 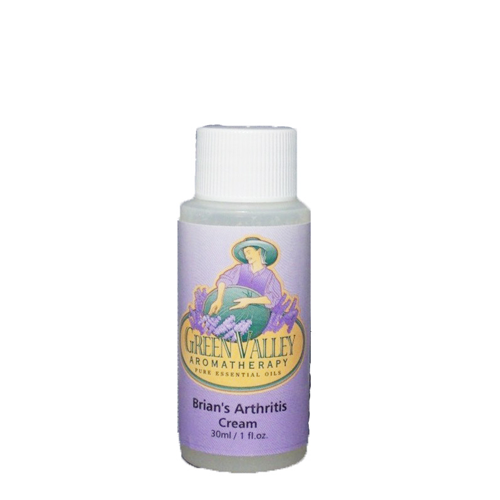 But aromatherapy is more than just indulgence–it’s also the key to improving complexion, boosting emotions, and healing a multitude of health disorders. 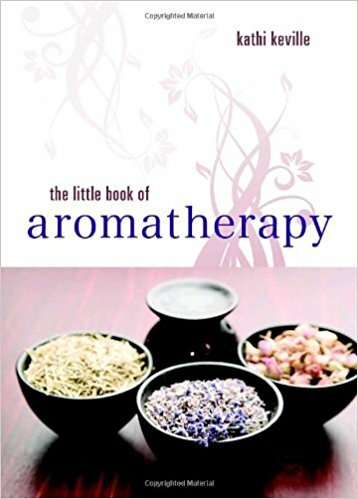 In The Little Book of Aromatherapy, Kathi Keville invites you to explore the healing power of essential oils–potent aromatic substances extracted from fragrant plants. She provides not only emotional applications, but also some seriously pragmatic fixes for everyday challenges, from insect-repelling candles to carpal tunnel relief–even natural flea collars for your furry friends. 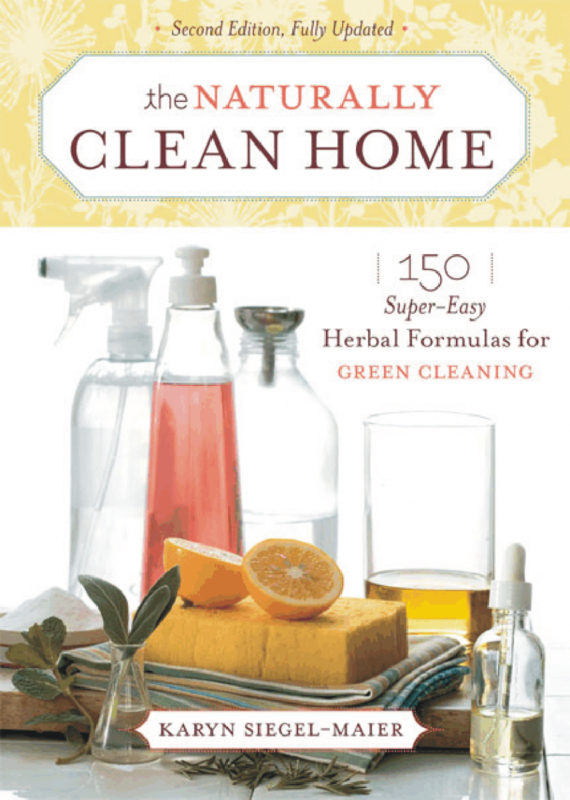 With more than 50 formulas for skin and hair care treatments, medicinal remedies, and alternatives to toxic household cleaning products, this updated guide will help you harness aromatherapy for beauty, health, and peace of mind.